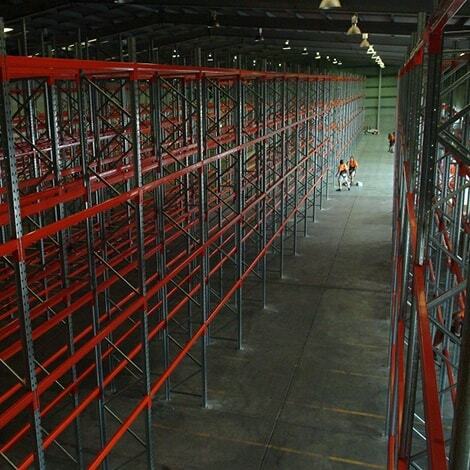 At MACRACK, we listen to your individual requirements and desires in order to manufacture a warehouse storage system that is perfect for your needs. 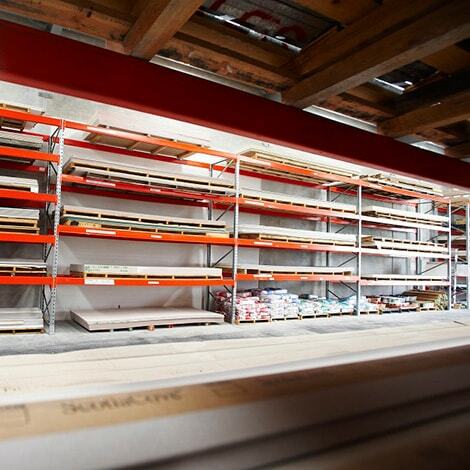 Offering more than just your standard pallet racks, we deliver a variety of storage solutions to ensure you are utilising your warehouse to the best of its ability. 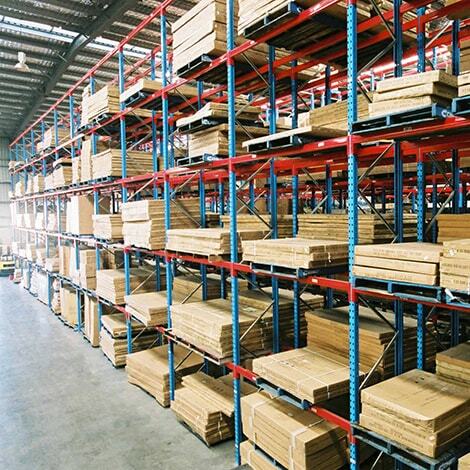 If you’re looking for the best pallet racking in Brisbane or right across Australia, MACRACK can deliver. 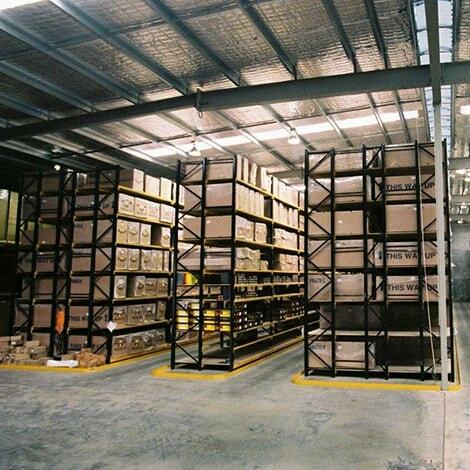 We custom-make every warehouse storage system to suit your exact requirements, enhancing the productivity and functionality of your warehouse. 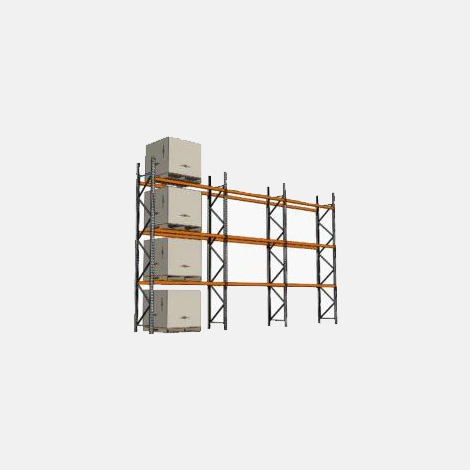 Choose from our wide range of industrial shelving units and enjoy the genuine service and high quality that MACRACK is renowned for. 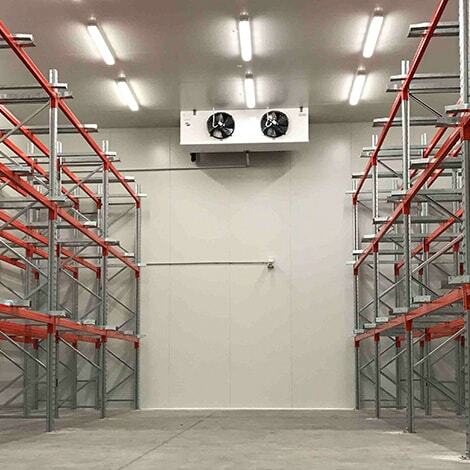 From cable racking and A-frame racking to pallet rack shelving and mezzanine flooring, MACRACK has the storage solution for your warehouse or garage. 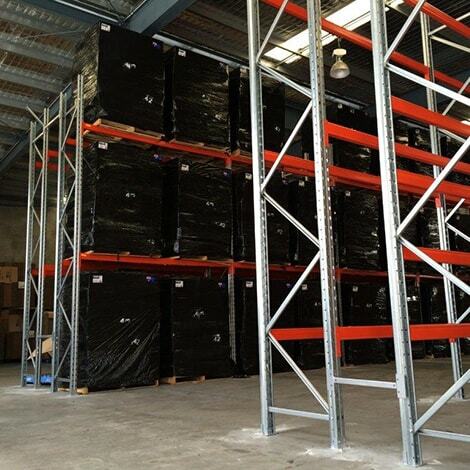 Do you need additional warehouse shelving fast? Don’t want to wait around for an inferior imported rack? You don’t have to! 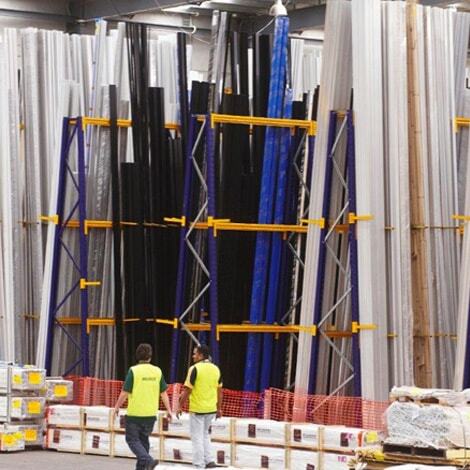 MACRACK manufactures all of our products right here in Brisbane, so our turnaround time is a third of what importers make you wait! 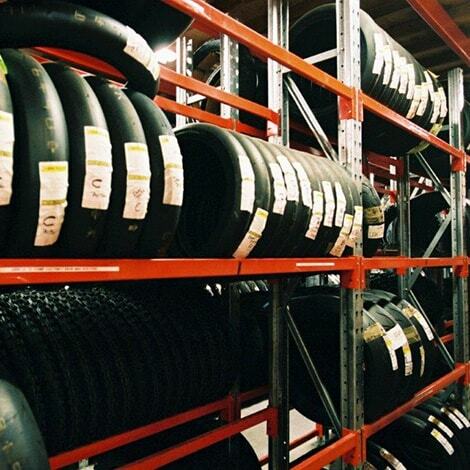 Even with our after-sales service, if you require replacement parts or want to expand your system, you won’t have to wait long at all to have your needs taken care of. 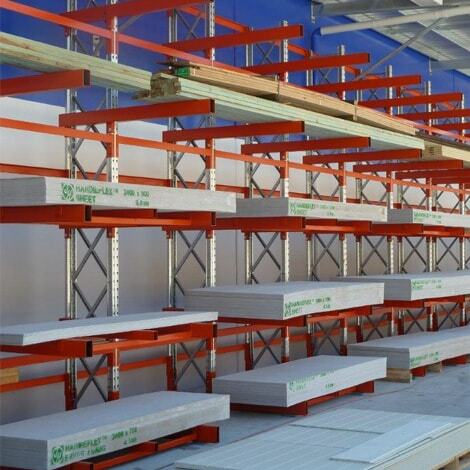 We offer a lifetime guarantee on our racking because we know just how good it is. 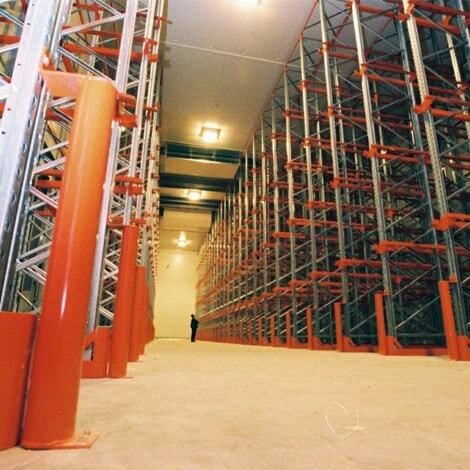 Other companies won’t certify their older racking, requiring you to buy their newest product every couple of years, which can become very expensive. Don’t get caught out! 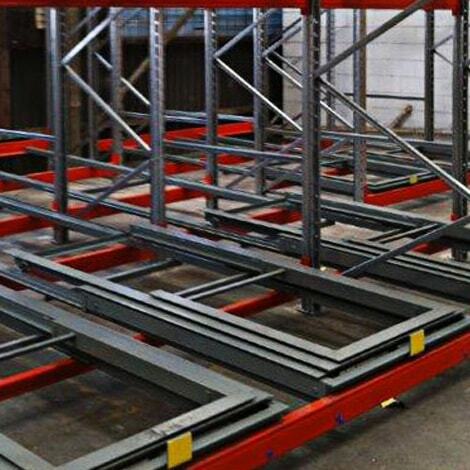 MACRACK has been manufacturing for over 30 years and we still stand by every racking product that we have ever produced. 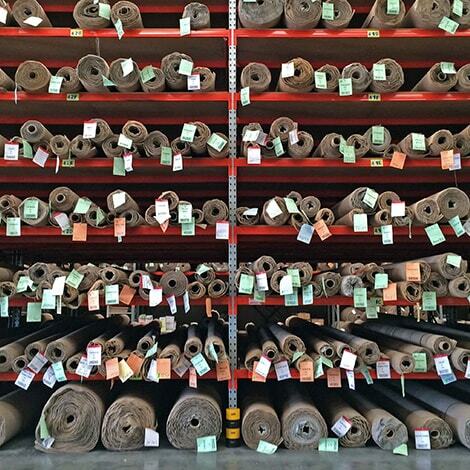 Our lifetime warranty ensures that you will enjoy the superior quality of your MACRACK product for many years to come. 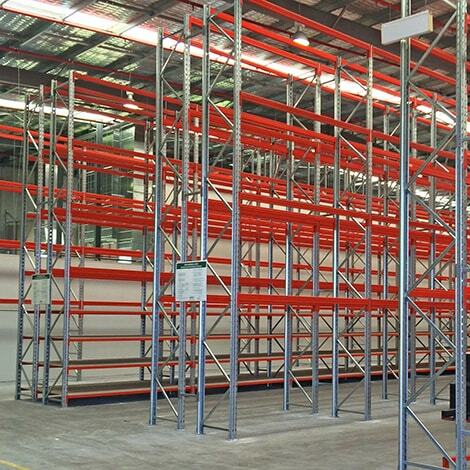 MACRACK offers a product that is fully compliant with the latest Australian standards in pallet racking: AS4084 2012 Steel Storage Racking. 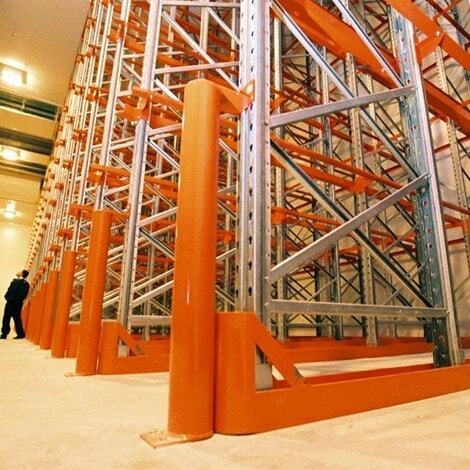 By purchasing a MACRACK product, you can be confident that the safety and working condition of your racking is up to code. 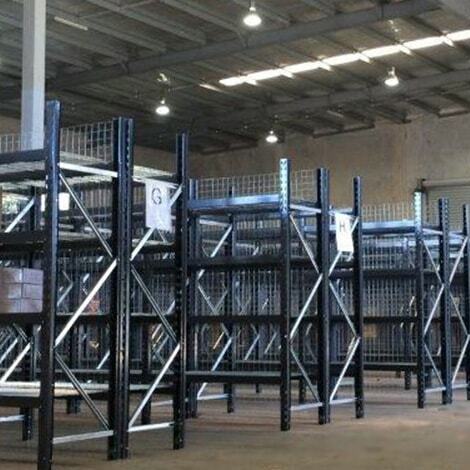 MACRACK is proudly 100% Australian made and owned, making us one of the few racking companies left that still make their product within Australia. Other companies may claim that they still do – but if you were to ask to see their manufacturing plant, they would take a backwards step. 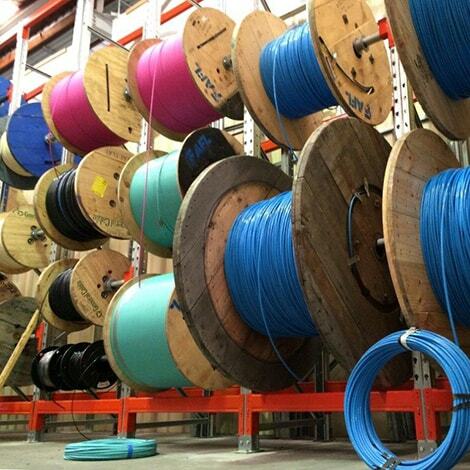 We support Australian businesses and are proud to use 100% Australian-made materials to manufacture our products right here in Queensland, instead of cutting corners with cheap imported materials. 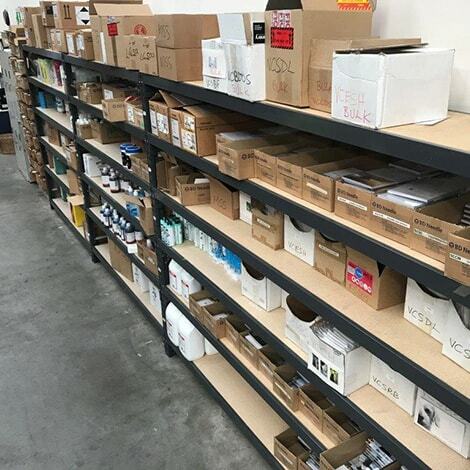 While maintaining the highest quality possible, we still manage to offer competitive prices on all of our products, allowing you to have the best industrial shelving in Brisbane or anywhere in Australia. 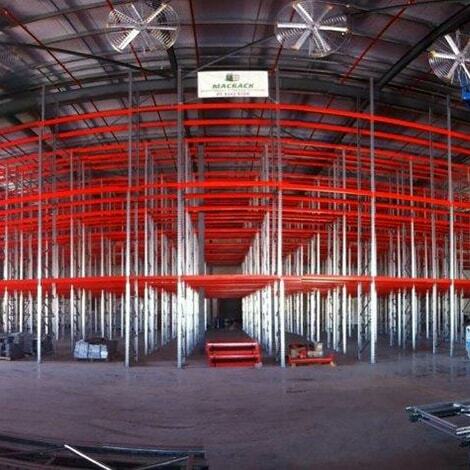 We work closely with our clients to deliver a warehouse design that best suits their business needs. 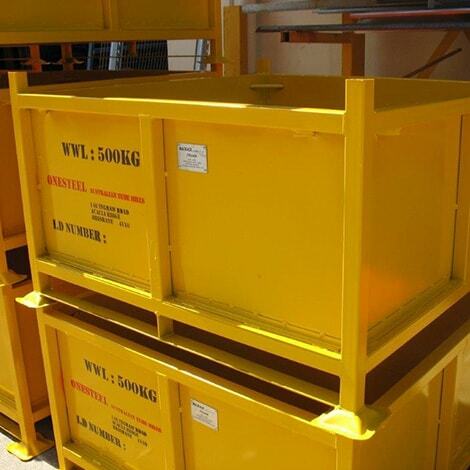 Our sales consultants will happily come to your site to discuss the most efficient and economical options for storing your product. At MACRACK, we have built a loyal client base through our genuine and trustworthy service, giving each of our clients personalised attention to ensure they know just how important they are to us. 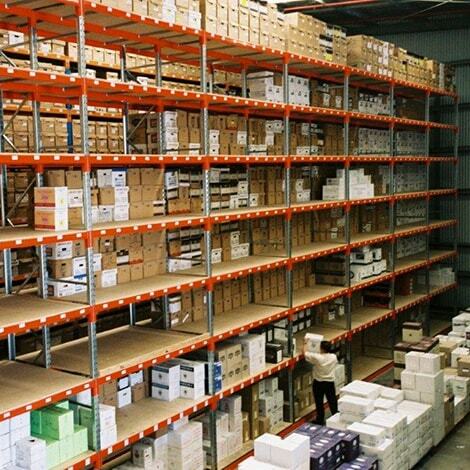 If you are moving warehouse or wanting to increase your warehouse storage space, call the experienced team at MACRACK, and we will give you great advice and a superior product. Call today: 1800 048 821.